We envision a province where all children can walk and bike to school on safe routes. The Active and Safe Routes to School (ASRTS) program has been working in Manitoba for over a decade to encourage active school travel. Walking and cycling as a means of transportation are on the decline in Canada, as part of a decades-long international trend toward more sedentary lifestyles and increased dependence on vehicles. We provide you, your school, and community with programs, presentations, and events to give you access to the support and resources you need to get active. 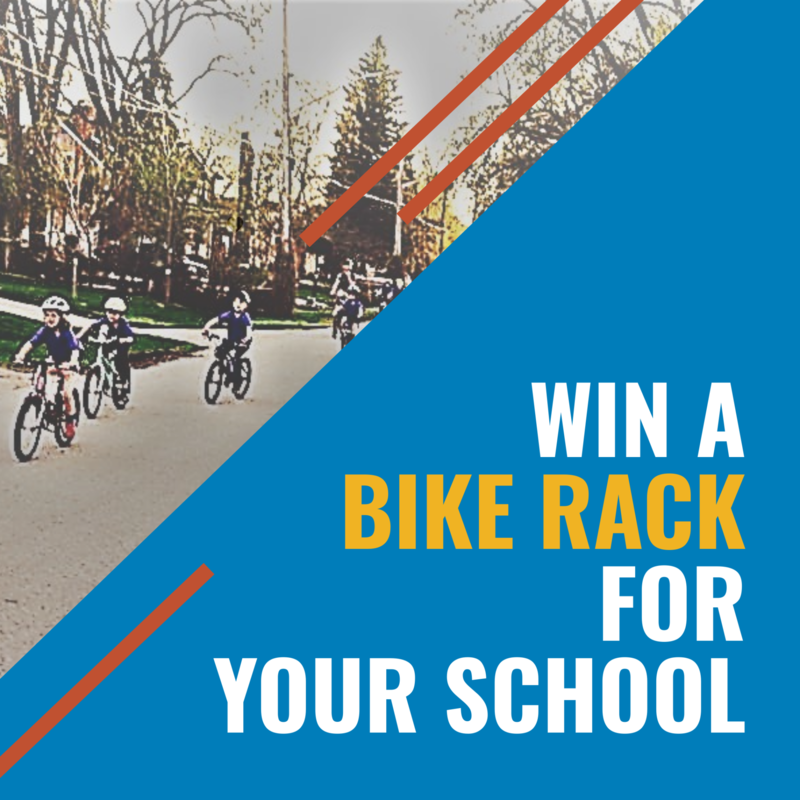 We’re giving away bike racks for schools in Winnipeg through the Bike Parking Program. 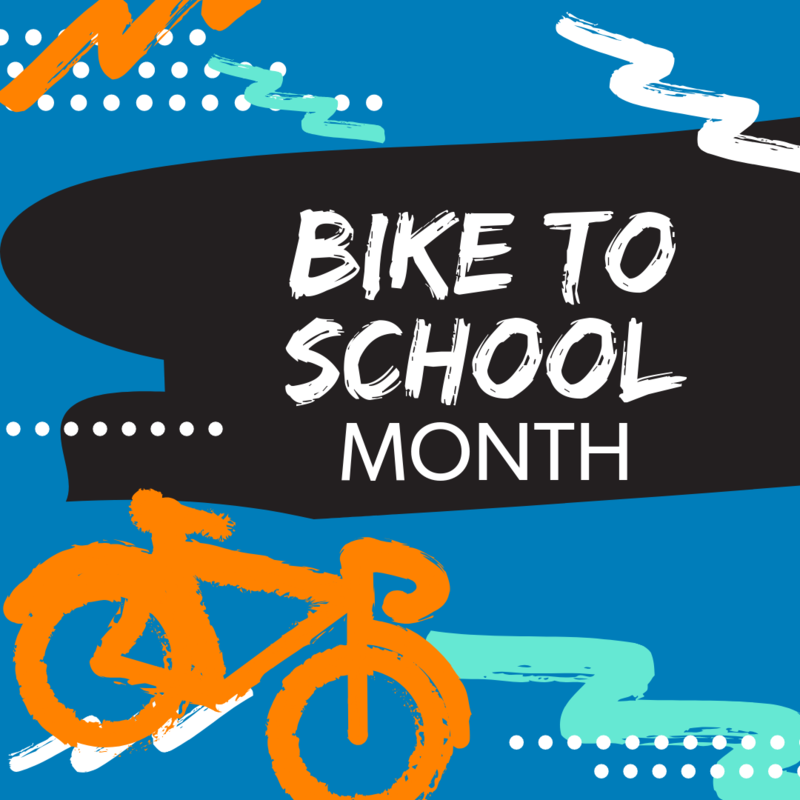 Bike to School Month is four weeks of events and friendly challenges to encourage students to ride bikes. Learn about who we are and how we can help get more students walking and cycling to school. Learn about our programs and available presentations. We have what you need to make safe active travel a reality in schools. Activity sheets, posters, and ideas to bring walking and wheeling into the classroom. Participate in our annual events Walktober, Bike to School Month, and more! How many students in Manitoba are actually walking and cycling to school? Classroom survey tool to learn how students are travelling to school! Green Action Centre would like to thank the Province of Manitoba, Department of Sustainable Development and Department of Health, Seniors and Active Living, The City of Winnipeg, Manitoba Public Insurance, and Health Canada.